Your instructor will get you to complete the Independent study prior to the course. 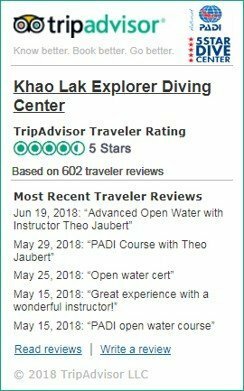 For the Enriched Air (Nitrox) Diver specialty course you will read the Enriched Air (Nitrox) diving manual, complete the knowledge review and have it checked by your Instructor when you arrive the dive center. 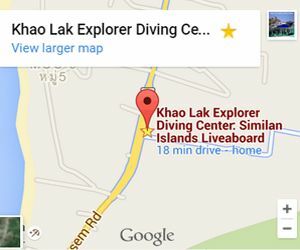 There is a short exam and then a practical session where we will show you how to analyses a Nitrox tank and how to get a Nitrox fill from a dive center. After all the knowledge reviews, exam and practical components have been done, we will issue your certification. 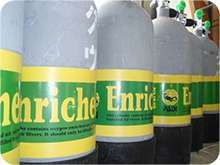 You are now an Enriched Air (Nitrox) Diver! Nitrox is a great way to spend more time underwater at a certain depth, great to explore wrecks in the 18 to 30 m depth range. You will feel less tired after consecutive dives, have a shorter surface interval and absorb less nitrogen in your body tissue. Can I deeper after this course? No, the Nitrox course is not to dive deeper but to dive longer between 10 to 30 m depth range. Oxygen being toxic at depth the more oxygen there is in your Nitrox mix, the shallower you have to dive. Usual mix are 32% up to 40% in recreational diving. How much longer can I stay underwater with Nitrox? Nitrox increase no-decompression limit by 10 to 40% longer dive time at a certain depth. 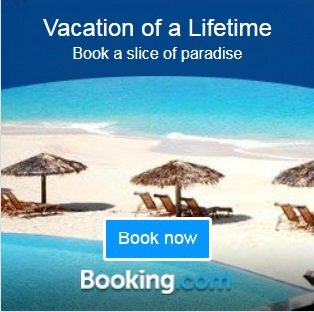 Price all included, includes: 2 Nitrox tanks if you dive on daytrip, PADI online book, Course materials + Certification. Taxi from hotel is not Khao Lak (add 1000 THB/pers). I chose the Nitrox cours onland, so juch cheaper than competitors in town!